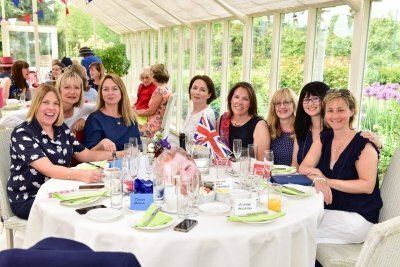 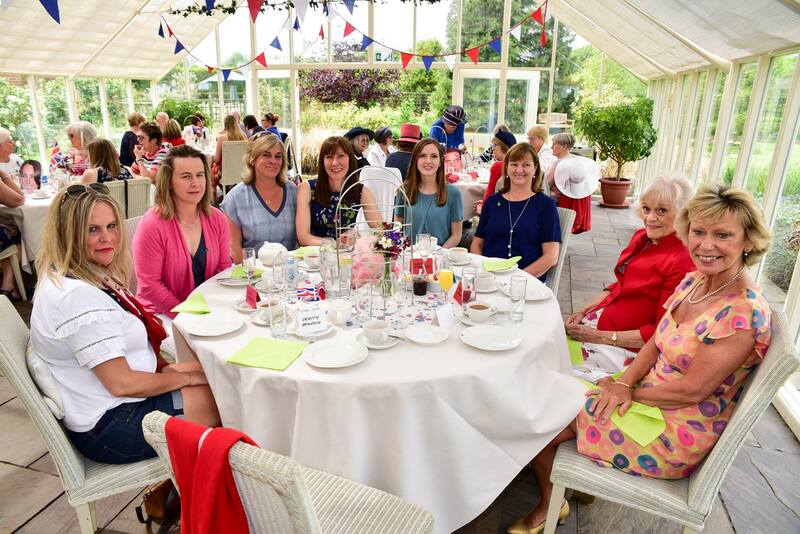 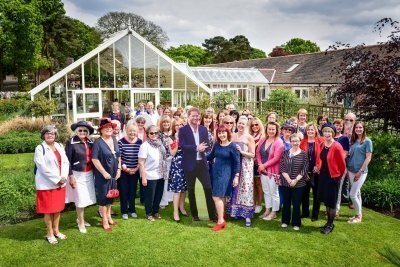 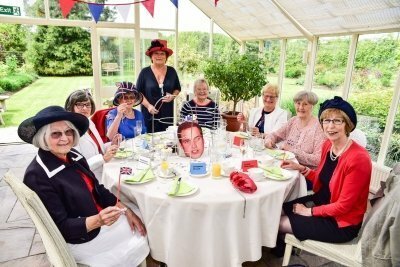 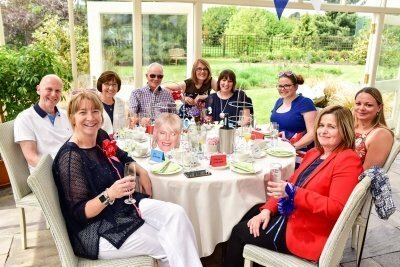 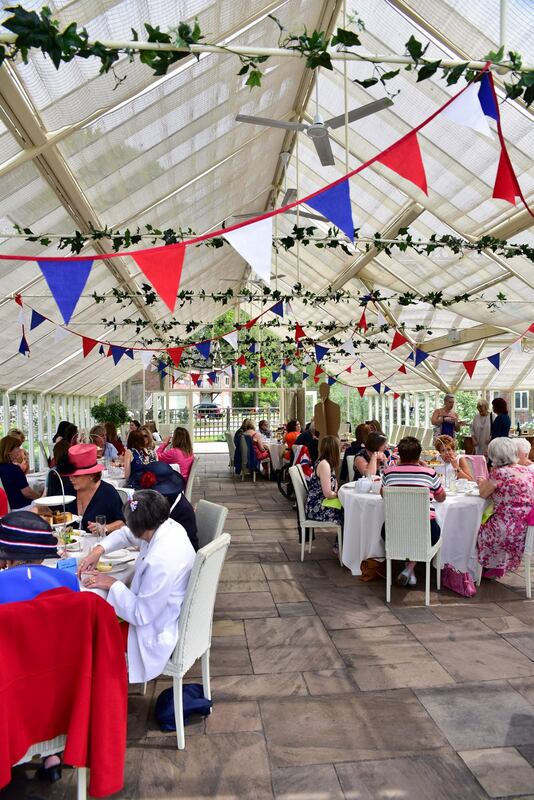 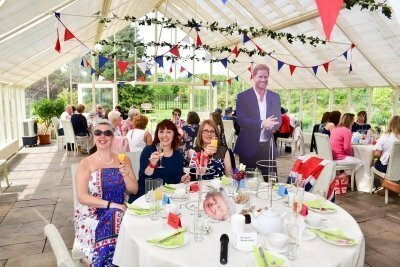 Abbeywood Gardens played host to The Joshua Tree and friends for a Royal Tea Party, celebrating the royal marriage of Prince Harry and Meghan Markle. 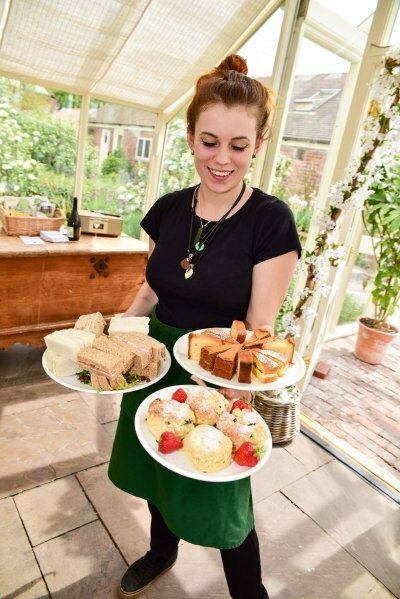 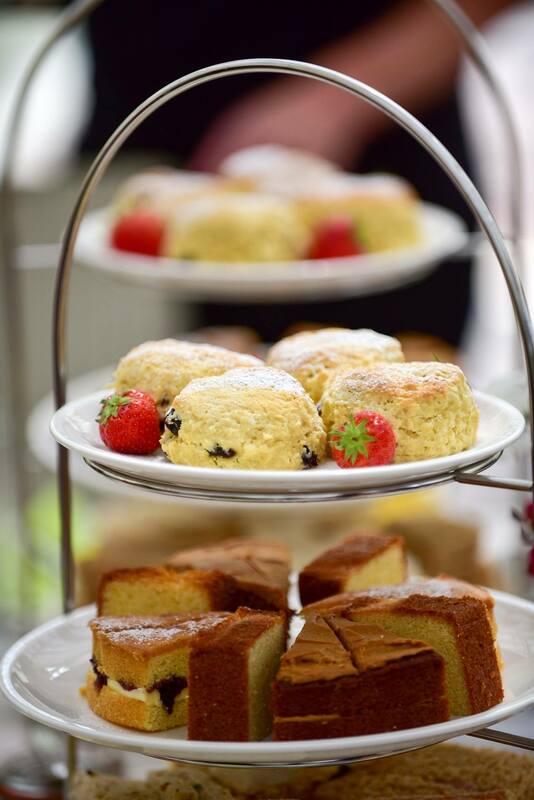 The sun shone on a spectacular afternoon, as diners donned their hats and devoured a host of beautifully presented platters of sandwiches, cakes and pastries, not to mention the glass of fizz raised to the happy couple! 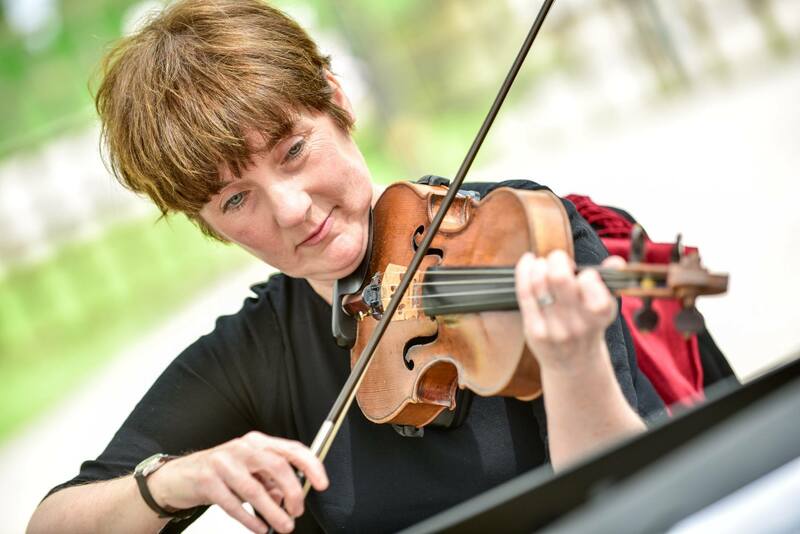 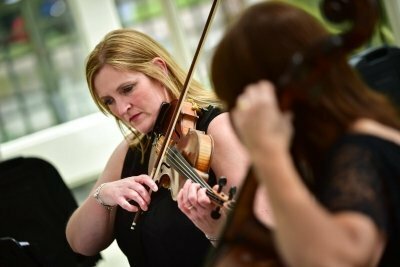 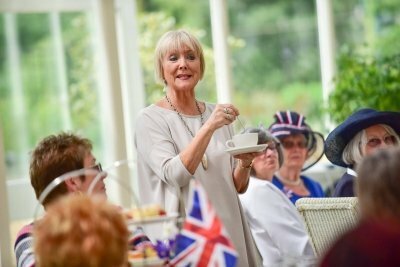 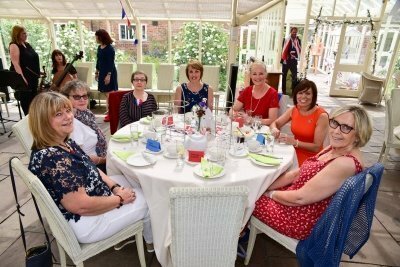 The guests were also treated to a performance by a string trio in the conservatory, followed by Diane Mather who was on hand to bestow her humorous knowledge surrounding the etiquette and history of the traditional afternoon tea. 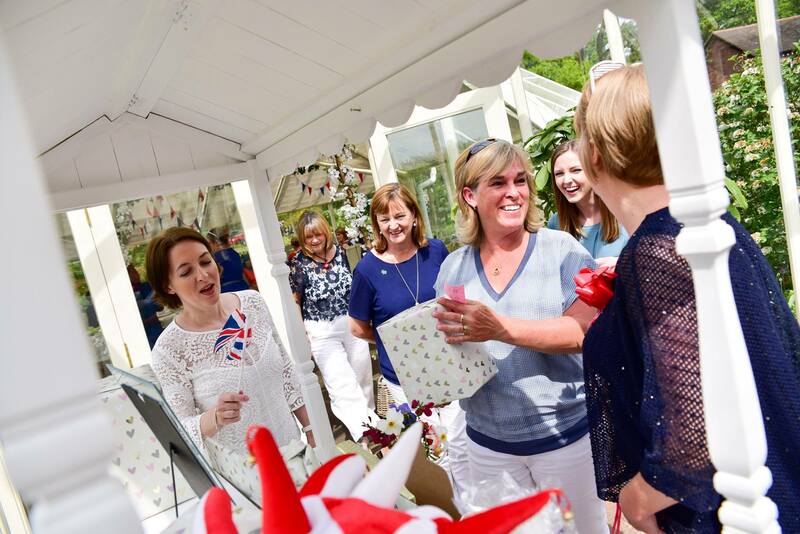 Thank you for all of the support shown and the generous donations and raffle prizes as the event raised a stunning £1200 to help support families affected by childhood cancers.